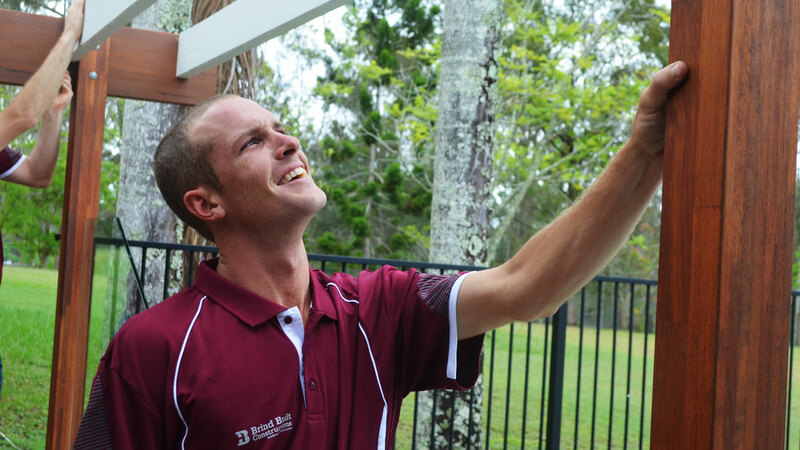 Chris Brind began his career as a landscaper before qualifying as a builder, and our strongest focus is creating unique outdoor areas to suit our Queensland lifestyle. Add a little colour and life with landscaping! Entertain family and friends with an outdoor kitchen supplied by your very own veggie patch. Want a quick, free Landscaping quote?